The San Antonio Spur have been given a blow and that is with Manu Ginobili out for 14 days, he recently had an MRI that showed that he has a pulled left hamstring. This comes a blow to the Spurs because Ginobili is a star guard that has helped the Spurs in winning games. 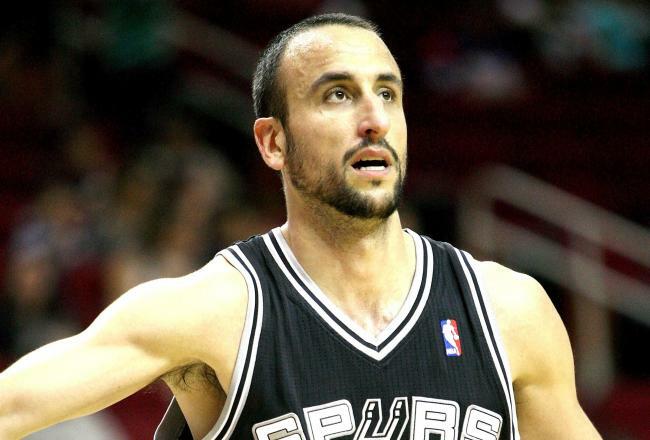 I am not a Spurs fan but I know that Manu Ginobili has great game and the Spurs are going to miss such a pivotal player. With this injury the 35 year old guard has dealt with a lot but how much longer can he deal with the pains of back spasms and tight hamstrings. Do you think he will play much longer? Are the spurs to old to win a championship?